London’s best whisky bar Black Rock is taking up residence at newly launched Frank’s Library in Foxglove from 22 July to 5 August. 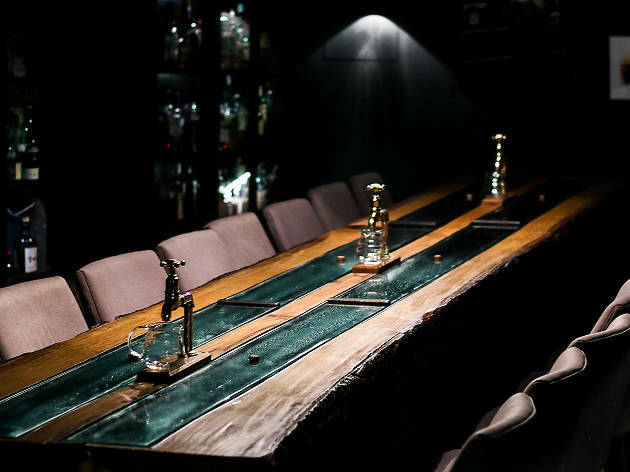 The pop-up brings the best of the whisky bar to Hong Kong, including an impressive whisky collection as well as whisky cocktails and whisky highballs. 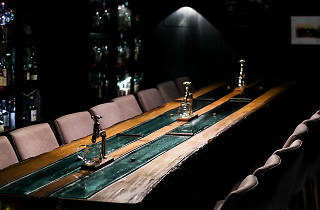 Black Rock's main centrepiece - a 263 year old halved oak tree table housing two rivers of whisky, will be recreated, along with some of the bar's original snacks plus new creations from local chefs including Alvin Leung of Bo Innovation.